Our residence is the best choice for families! 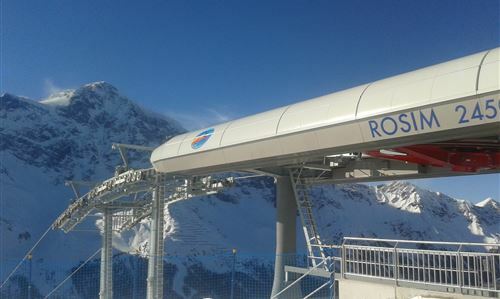 Everything here is close at hand: in winter the Sulden cable car, the Rosimlift with the panorama slope, the ski kindergarten and the cross-country trails/ski-slopes are just a stone's throw from our apartmenthouse. The ski trail will take you to both Orso and Pulpito chairlifts and their ski resorts and mountain huts. Spoil yourselves with our heater device for ski boots. 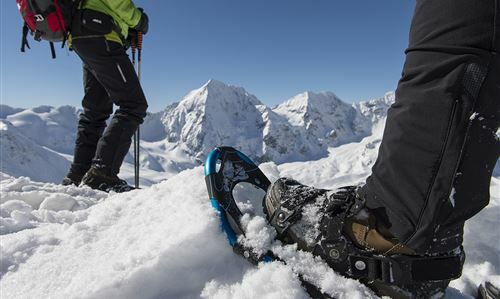 Follow the trend of snow shoeing in winter. 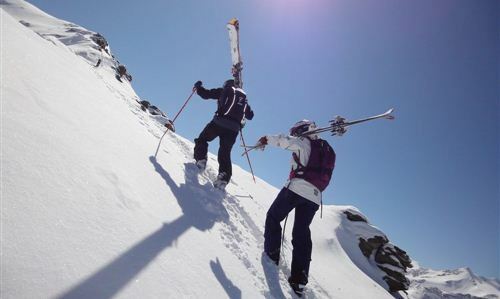 this activity isn’t like skiing, nor like walking. In Italy, the activity is called “ciaspolare” and it’s something many Italians and foreigners enjoy, whether they’re skiers or not. 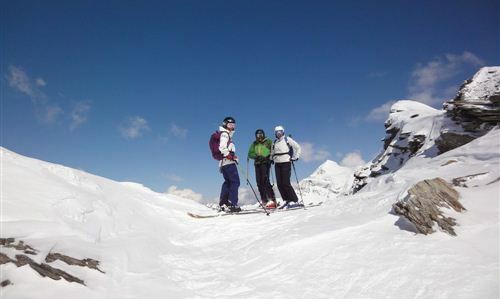 Or try a guided alpine skiing tour for instance up conquer the top of Solda Peack ( 3376 m). 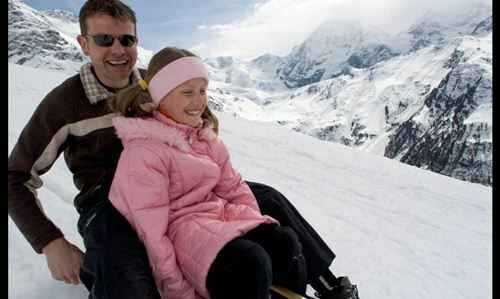 Something that the whole family will love: go for a ride on a horse-drawn carriage wrapped in warm blankets or just go wild on the night sleigh slope (1,5 km).